Amy Michelle Keeney, age 45, of Somerset, Kentucky, passed from this life on Sunday, November 11, 2018 at her home. She was born on October 9, 1973 in Cincinnati, Ohio, the daughter of Dennis Linville and Eva Diane Stephens Wright. Amy was a graduate of Pulaski County High School Class of 1991 and was a nurse and had earned her Associates Degree while attending Sue Bennett College. She was a member of Eagle Heights Church and loved spending time with her family. 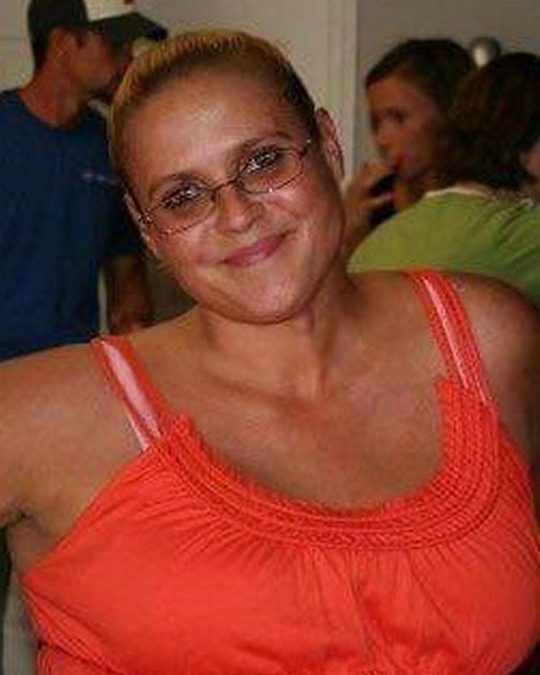 She is survived by her husband Wade Keeney; daughters Beverly Abbott and McKenzie Abbott both of Somerset; her parents Dennis Linville of Lexington and Eva Wright of Sarasota, Florida; her brother Brandon Linville of Lexington and Russ Edwards of Somerset who was like a brother; three grandchildren Kaylee Abbott, Kennedy Abbott and Cameron Abbott. Visitation will be at 5:00 p.m. on Friday, November 16, 2018 in the Chapel of Southern Oaks Funeral Home with a Celebration of Life Service to be held at 7:00 p.m. at the funeral home with Bro. David Bullock officiating. In lieu of flowers the family requests that contributions be made to the Amy Michelle Keeney Memorial Fund, C/O Southern Oaks Funeral Home, 2110 W. Hwy 914, Somerset, KY 42503. Southern Oaks Funeral Home is entrusted with the arrangements for Amy Michelle Keeney.